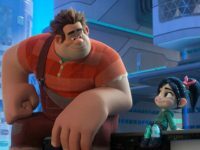 NEW YORK (AP) — In the calm before the Christmas storm at the box office, “Ralph Breaks the Internet” remained No. 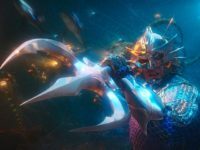 1 for the third straight week, while the upcoming DC Comics superhero film “Aquaman” arrived with a cannonball-sized splash in Chinese theaters. NEW YORK (AP) — On a typically sleepy post-Thanksgiving weekend in movie theaters, leftovers led the box office and Disney’s “Ralph Breaks the Internet” repeated as No. 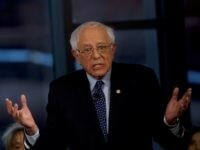 1 with $25.8 million in ticket sales, according to studio estimates Sunday. 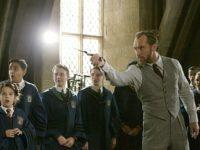 LOS ANGELES (AP) — “Fantastic Beasts: The Crimes of Grindelwald” crawled, slithered and flew its way to the top of the weekend box office with a $62.2 million opening in the U.S. and Canada, according to studio estimates Sunday. “Dr. 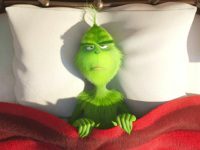 Seuss’ The Grinch” made off with $66 million to top the weekend North American box office, according to studio estimates Sunday.